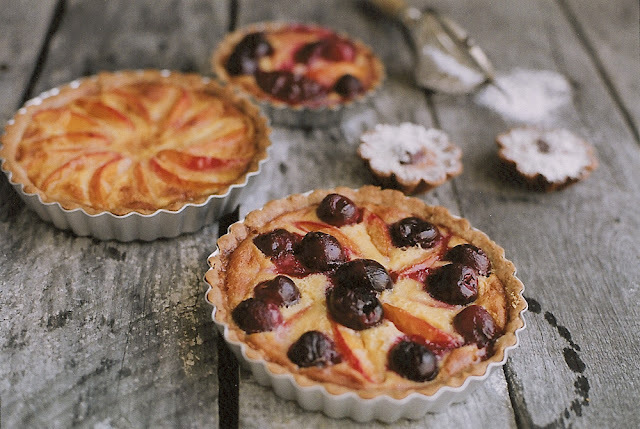 I am always on the search for the perfect little pastry that reminds me of the patisseries in Paris. After wandering around bakeries and cafes in fancy little towns, and still not finding something that would satisfy me, I decided to make my own. I hadn't really found a good recipe before that really made my mouth water. 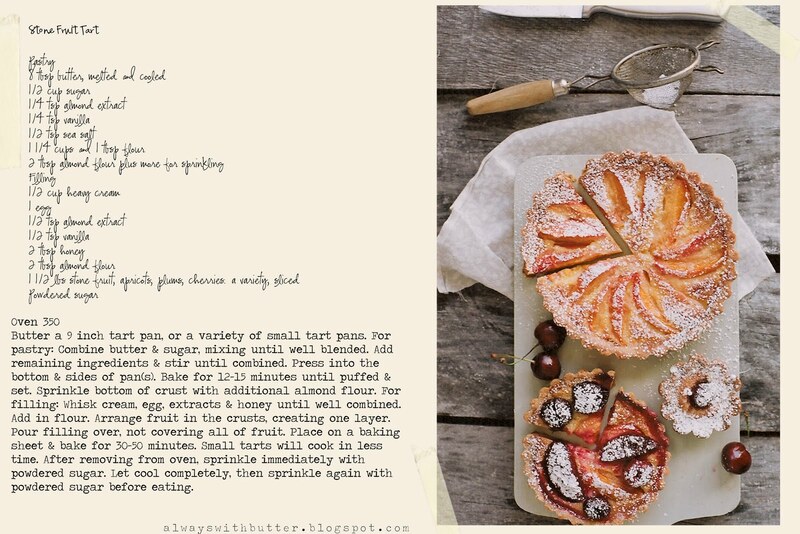 But then after seeing this recipe, from a book on Paris nonetheless, I knew I had to make it. It is seriously amazing. 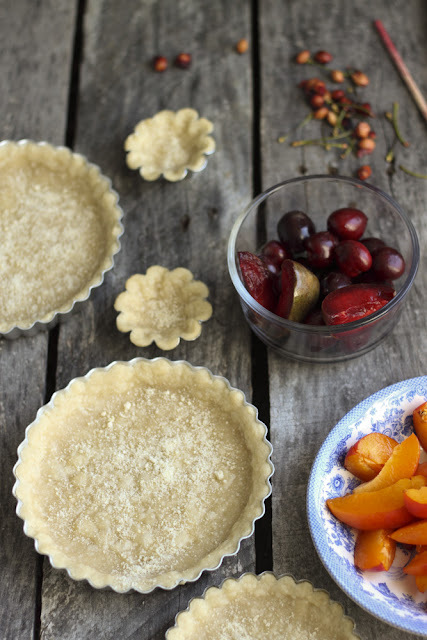 The crust has just a hint of almond and the crisp of a sugar cookie but still the texture of a tart crust. The filling! The fruit! It all just works. 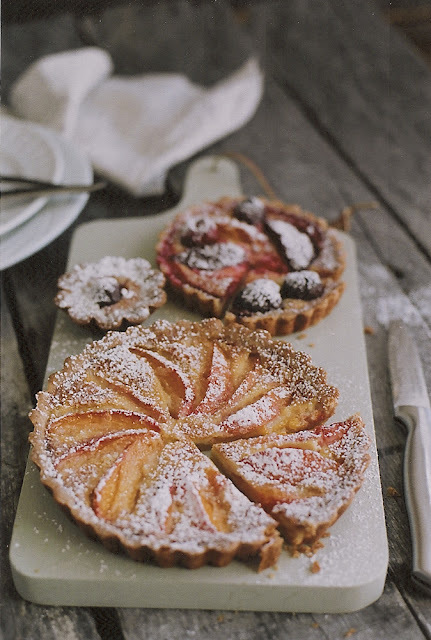 The almond in the filling, such a great flavor and is offset by the tart fruit. 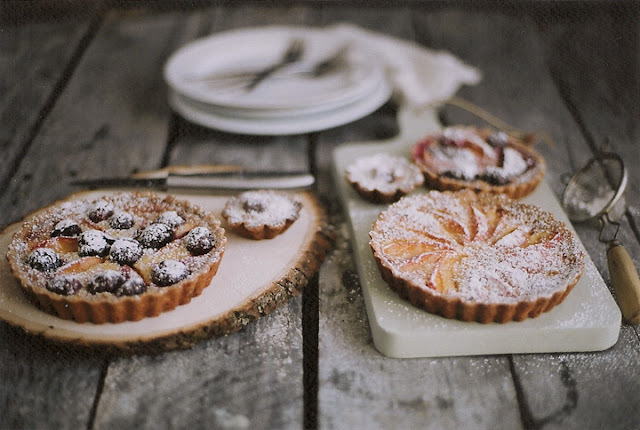 The apricot tart was my favorite one, the sweet crust and the somewhat tangy apricots was a great combination. Try it with lots of types of fruit! I think figs will be my next go, lots and lots of figs. My short little trip to Monterey was a nice break. I just walked around the water, looked at the shops on Cannery Row then got to wonder Carmel while the boys went spear fishing. They caught things, fishy things and one caught an eel, but I couldn't really bear to look. But they were very proud so I am proud of them for their catches! Made another visit to The Cheese Shop in Carmel, well two visits to be exact. One for a snack and then a final trip for snacks for the road. They just love to give you samples there too, I walked in just asking for their amazing triple cream brie and the worker gave me samples of just about everything else. I asked what the saltiest cheese they had was and he gave a sample of a 1 year aged Pecorino, I can't remember the exact name, but it was amazing. So salty, dry, crumbly, I just wanted the whole wheel. The photo above is my favorite! Maybe a good addition to the upcoming shop? I finally got a new cord to my laptop, 85 dollars later... :( but now at least I can start working on it again. 4th Macbook cord in 3 years, doesn't that sound strange to anyone? Well the people at the Apple store just said, Well you didn't buy the Apple Care so we can't help you at all, go buy a new one. So beautiful looking- I want one right now! perfect! now i know what to do with some figs i bought recently. Those tarts made my mouth water... They look so delicious! Just came across your blog -- it's lovely! girl - you are so damn inspiring! this post is divine and I am absolutely going to try this soon! merci! Nice work on the tart Julie-roo. 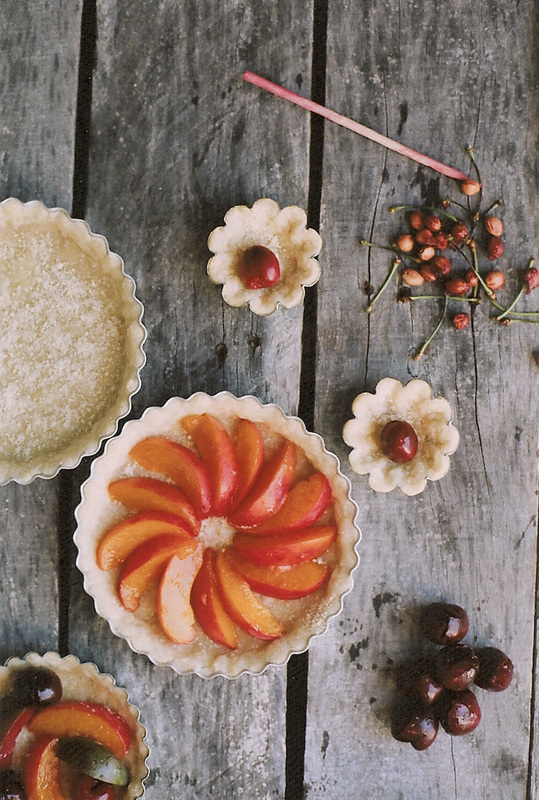 The pictures look great and really gets my sweet tooth aching. Hope everything is going well for you. My eyes went straight to this photo from FG! These pictures are beautiful. 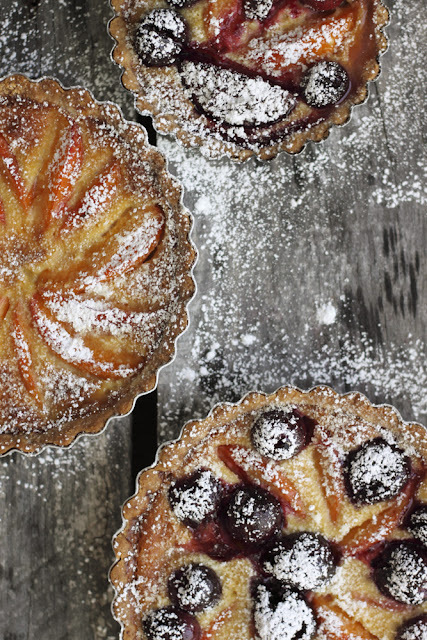 So many blogs are tempting me with tart photos but yours take the cake...or take the tart!! Oh gee, that wasn't really funny, was it? Oh wowwww, your photography never ceases to stupify me with how beautiful it is! The little tarts look absolutely delightful also, love the almondy twist lots (almond addict here! ), gorgeous. Your tarts look fantastic! Great photos! Mmmm yum! 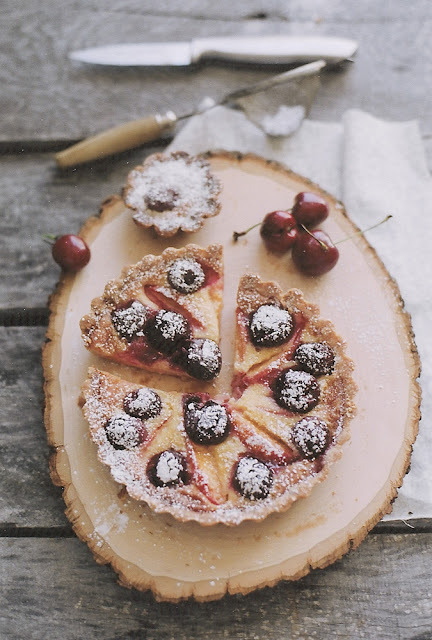 It's my first time here but I absolutely love how rustic your photos look and how delicious these tarts look! like you I'm always in search of that pastry that reminds me of paris and I must say nothing brings me back like a good croissant! 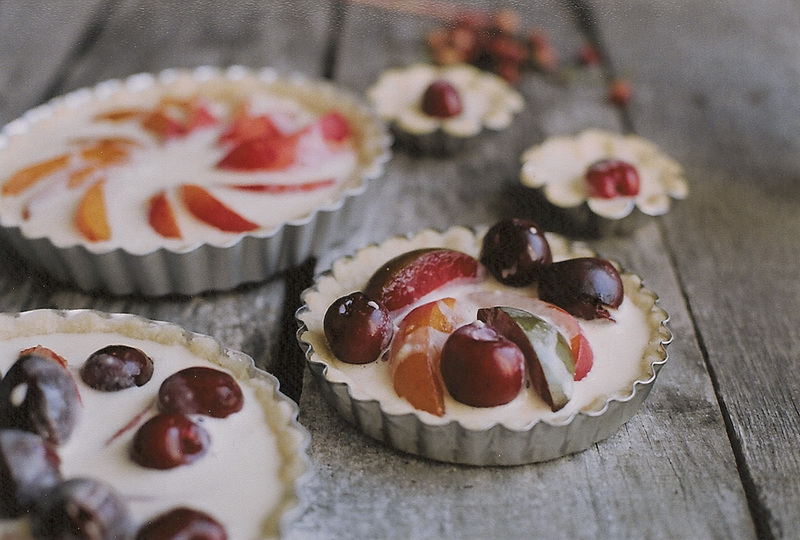 these tarts are so gorgeous! i love hints of almond with fruit, perfection! i love how if you don't have apple care they just give you that "you made your bed so lie in it..." look. i hope this cord goes the distance for you! 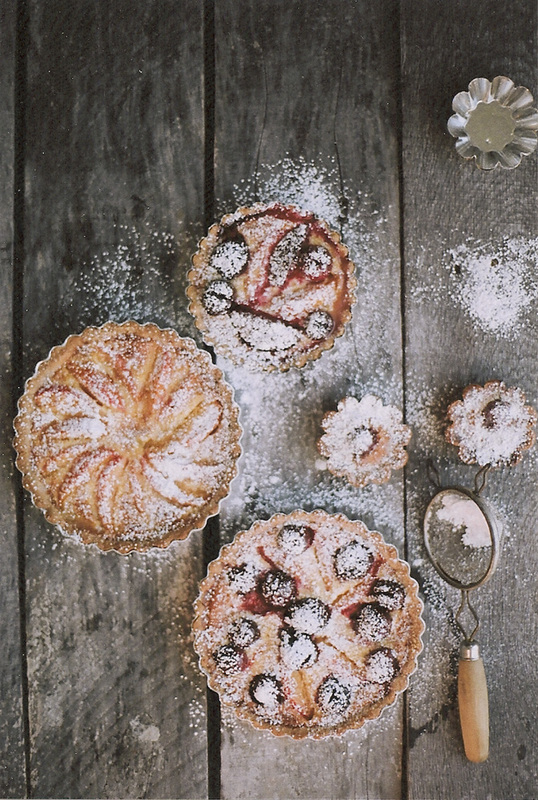 I don't know what I like more; the tarts or the photography! Gorgeous photos! 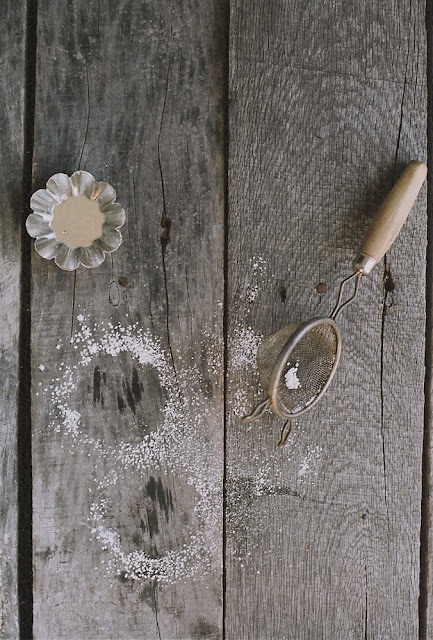 Just discovered your blog and can't wait to start trying some of your recipes. Love the printable recipes, too. So lovely. it's a wonderful recipe, but if you are looking for the best one... so try this of the pastry chef Luca Montersino: then you will never leave it anymore. Trust me. http://www.dolcigusti.com/2011/02/crostata-pasta-frolla-ricetta-di-luca.html There is the English version also. on youtube he explains only in Italian. have a nice evening! Such gorgeous photos and gorgeous tarts. 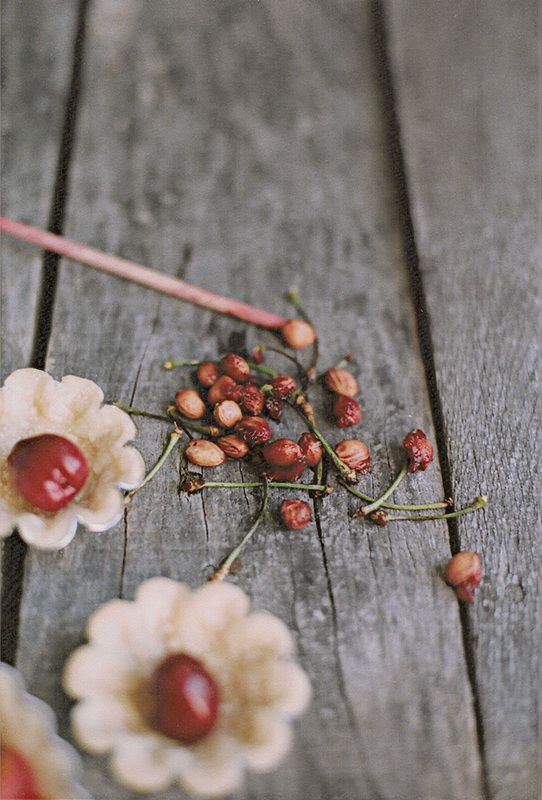 I'm so glad to have found your blog as it's beautiful. It makes me wish it was summer here too, but we've got a little way to go before that happens. My first time here and I am in love with your blog. Such a fantastic look and feel. Your photographs are divine. - I'm sorry! I made a mistake and sent you the foodstuff bill instead of my poem. -I thought it was a poem in modernistic language and sent it to the printing house - replied the editor. 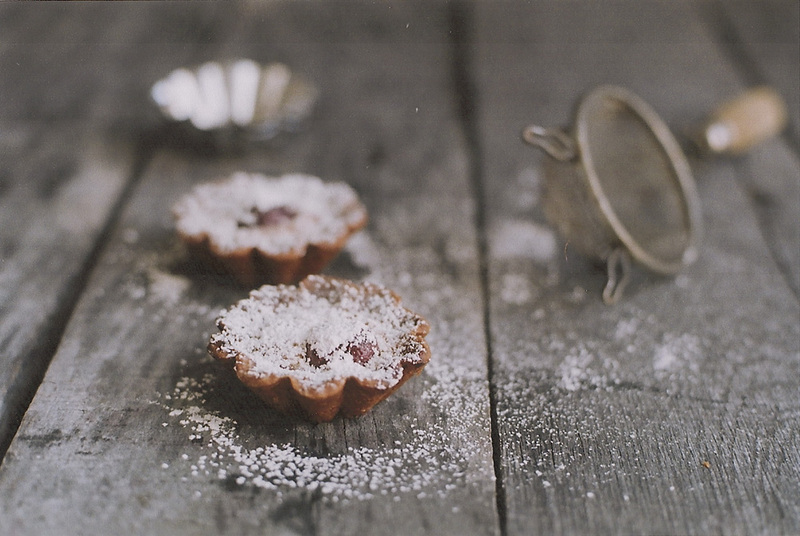 Forum Link Building scamswiss trust companyThose tarts made my mouth water... They look so delicious! Beautiful photograpy all your photos are set up really well. The cake looks absolutely beautiful. I love this idea. And since it's been raining for days here, this is absolutely appropriate right now! It's nice that you grew to love molasses. I was the same way, preferring maple syrup. Now I seek out recipes with molasses, like this one. Yum! Stumbled across your Blog, so pleased that I did! What a delight...Rich, buttery, almond crisp pastry cases, enveloping such delicious looking fillings. 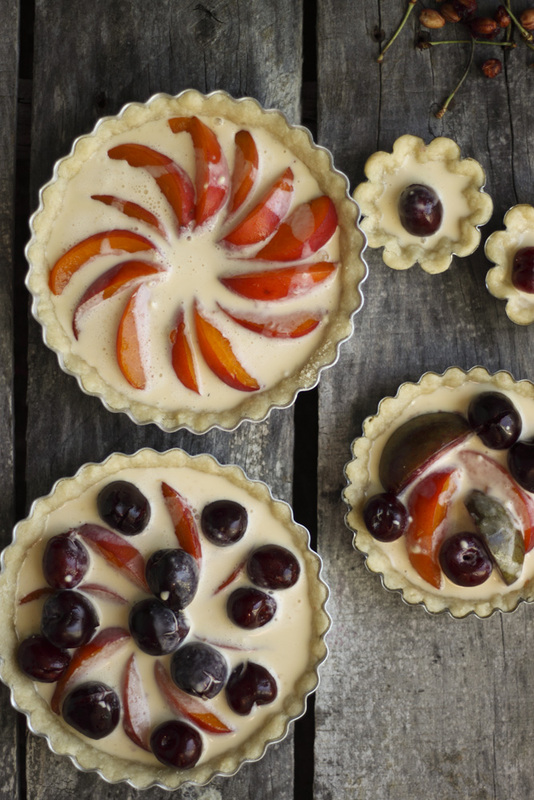 The 'PERFECT' companions you show & suggest for fillings...A 'Foodies, dessert, delight.. Thank you, shall try out today. I shall follow your 'posts' with sheer pleasure.